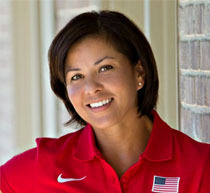 Collette, owner of Georgia Sports Massage, has been practicing massage since 1999. She's a graduate of the Atlanta School of Massage's Clinical Program. 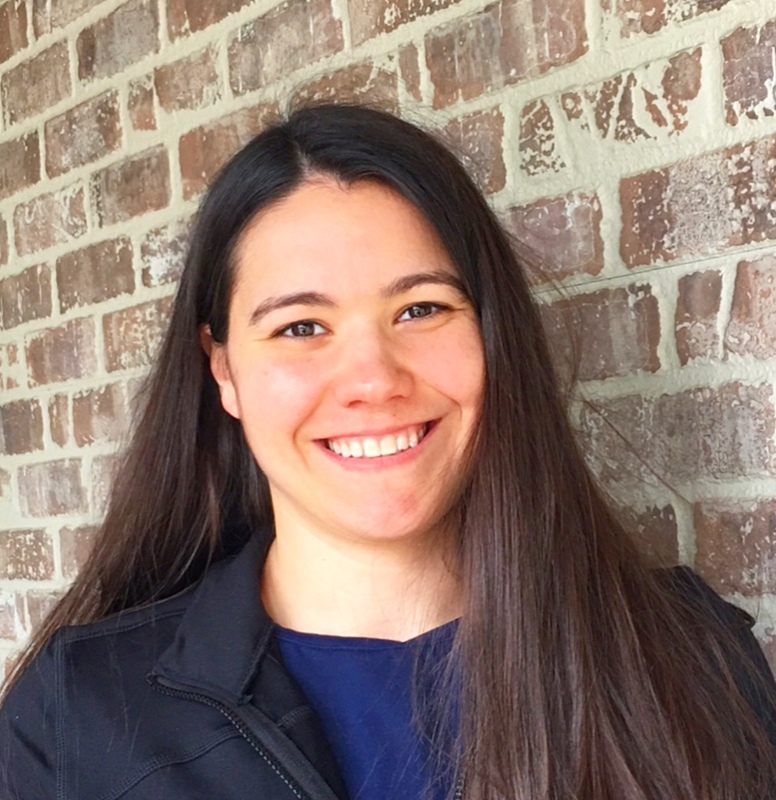 Prior to her massage training, Collette earned a Bachelor’s Degree, majoring in Excercise Science and Biology, from The University of South Carolina - Aiken, where she was a scholarship, All Conference outfielder for the Lady Pacers Fastpitch Softball team. Collette enjoys working with athletes of all calibers. She has experience working with most NCAA athletics, MLB, NFL, NBA, AVP (pro Beach Volleyball), Cirque Du Soliel, rock climbers, squash players, gymnast, competition Olympic and Power Lifters, Crossfit athletes and coaches, and runners of every distance and age group. A highlight of Collette’s 20+ years career as a Neuromuscular Therapist is traveling with professional Track and Field Athletes to meets all over the USA and to World Championship meets in Moscow, Osaka, and the 2008 Beijing Olympics. Although Collette has worked with many professional athletes, she finds great satisfaction taking care of weekend warriors and fit adults who strive to get the most out of their sports or activities. When not in the office, Collette enjoys playing tennis, working out in the gym, training with her son and daughter to earn Black Belts in Tae Kwondo, and pursuing her life-long ambition of becoming a domestic goddess. Chrissy has been a full-time Sports Massage therapist since graduating from the Atlanta School of Massage in August of 2003. She has chosen this career path out of a desire to work one on one with athletes and athletic people who, like her, strive to lead a healthy lifestyle. Chrissy was a stand-out Volleyball player at North Cobb High School and on the Junior Olympic circuit. These days, she stays healthy by competing in CrossFit and training in the gym. When not at work or in the gym, Chrissy is busy raising three athletic children. Chrissy graduated with a Bachelor of Science degree in Sports Management from Kennesaw State University in December of 2011. Achievement of this degree will enhance Chrissy's business skills as she continues to strive to be a goal-oriented, knowledgable sports massage therapist. Robin Matthew Rogers graduated from the Atlanta School of Massage in 2001. Prior to becoming a massage therapist, Robin earned a BS in Exercise Science from the University of South Florida where he ran Cross Country and Track on scholarship. From 1994-2001, Robin worked at the Track Shack- Orlando, Fleet Feet - Atlanta, and Phidippides - Atlanta. He has been a distance runner since 1984 and has a 10-K PR of 29:48 and a 2003 Marathon PR of 2:25! Robin has additional training in A.R.T., Myofascial Release, and various stretching techniques. 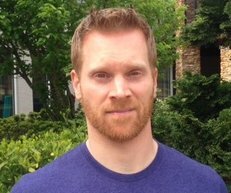 His career goals are to learn and grow as a massage therapist and have good longevity in the industry so that he may continue to help his clients meet their goals, either professionally or athletically, by keeping them pain and injury-free. In his spare time, Robin can be found running the trails of Sope Creek or Kennesaw Mountain. Robin lives near the Chattahoochee River, in Marietta, with his two cats. 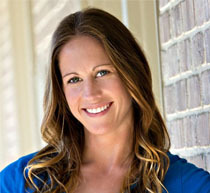 Amy has been a full-time Sports Massage therapist since graduating from the Atlanta School of Massage in 2008. Prior to becoming a Sports Massage Therapist, Amy was a Personal Trainer and Spin Instructor. Being a two-time Ironman and Kona qualifier and ten-time marathoner and Boston qualifier, Amy understands the demands of endurance training on an athlete's body. The All-American triathlete successfully juggles being a single mother of two beautiful girls, endurance athlete, and active dog owner with her career as a sports massage therapist. 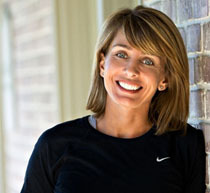 She is dedicated to keeping her clients healthy so that they may reach their full athletic potential. Greg was a competitive racquetball player and still plays for fun. He has been a client of soft tissue therapy for several decades before becoming a sports and orthopedic massage therapist. He completed a 921 hour curriculum and graduated from the Academy of Somatic Healing Arts. 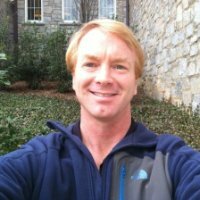 His training in anatomy, neuromuscular therapy, and integrated sports techniques allow him to offer his clients effective results for pain and symptom relief from sports injuries, repetitive stress injuries, structural imbalances, vertebral disc issues, sciatica and piriformis syndrome, headaches, pre/post musculoskeletal surgical issues and much more. He also implements stretching and suggests "homework" when needed so the client can maximize the tissue work through self maintenance. Through the demands the body endures from the daily grind to the full throttle athlete, Greg devotes his time keeping his clients stress and pain free, healthy, able to compete at their highest level possible and have the most pain free lifestyle as possible. Prior to Rae's 2013 graduation from The Georgia Massage School, she earned a Bachelor's degree in Wellness and Exercise Science from Middle Tennessee State University. Growing up, Rae was a Gymnast who loved working out in the weight room. After spending her childhood competing, she coached Gymnastics for 4 years before leaving the industry to become a Personal Trainer and Massage Therapist. Although Rae keeps her Personal Training certification current, she finds much more enjoyment in working with her clients on the massage table. Rae's main focus is the John Barns Myofascial Release technique mixed with deep tissue massage. This type of therapy is a slow, gentle stretch technique that penetrates deeply within the fascial system. The goal of this Myofascial Release technique, or MFR, is to free-up restrictions within the fascial lines, allowing increased joint range of motion and better postural alignment, resulting in decrease of pain. MFR has also been proven to release toxins from stagnant tissues and increase circulation to muscles. Rae uses MFR technique because it keeps athletes moving in proper form which reduces the risk of future injury. Stretch Therapist Ben Wooley brings 15 years of personal training experience to Corrective Exercise Solutions, LLC. 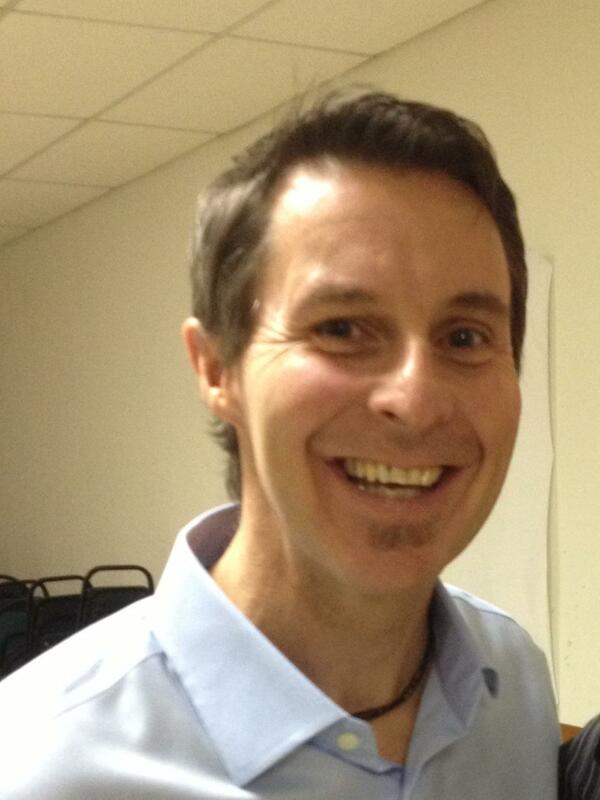 He is currently certified as an AIS Therapist, and as a Level III Certified Fascial Stretch Specialist (CFSS). Ben is also a Performance Enhancement Specialist (PES) with the National Academy of Sports Medicine (NASM). He earned his MS in Kinesiology from Southern Illinois University in 2008. Prior to completing is education, Ben served four years with the 1st Reconnaissance Co., 1st Marine Division. Stretch Therapy is a table-based manual therapy that focuses on lengthening muscles and fascia (connective tissue). Stretch Therapy dramatically improves athletic performance by enhancing flexibility, range of motion, joint mechanics, and posture. Additionally, stretch therapy reduces the both the short-term and long-term risk of injury. Stretch therapy sessions focus on relaxation in a pain-free environment to achieve optimal results. Stretch therapy is appropriate for athletes of all ages and ability levels. 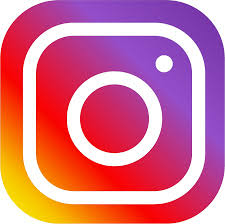 ​ Please note that a parent must be present at ALL TIMES for all sessions with minors. If you need a time outside of the posted hours, please contact Ben directly at 404.985.4637 or bawooley@yahoo.com. ​​ Click here to schedule Stretch Therapy. 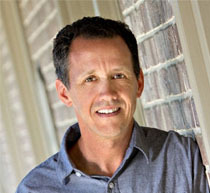 Tony Adams is a Georgia state-licensed massage therapist. 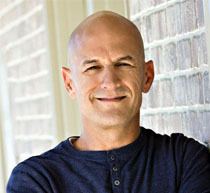 In 2003, he graduated from the Clinical Sports Massage program at the Atlanta School of Massage. Tony also was a four year starter for the nationally ranked Georgia College Colonial baseball program. Tony specializes in deep tissue and neuromuscular sports massage. His total approach to bodywork is one that determines the root of an injury and addresses it through specific massage techniques, stretches, and self massage. Tony has over 7 years experience working on beginning runners, high school athletes, local marathoners, Olympians and active Moms! He also has over 10 years experience in analyzing foot strike and fitting running shoes. As a 10- time marathoner and 3-time Boston Marathon qualifier, he understands the importance of optimal health and exercise. He spends much of his time on the trails near Sope Creek and the Chattahoochee River. He lives in Smyrna with his wife, Kimberly, two cats, and a dog.